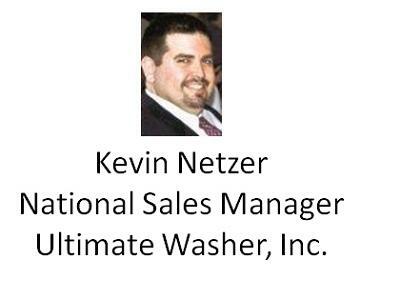 National Sales Manager for Ultimate Washer, Inc.
All memberships are geared to help in gaining specific knowledge in certain cleaning applications and to share new techonologies. 2. 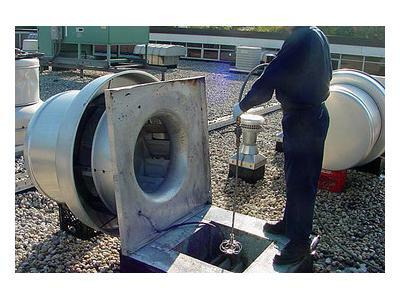 Importance of scheduled maintenance cleaning in food production facilities. 3. Level of cleanliness requirements in food facilities. 5. 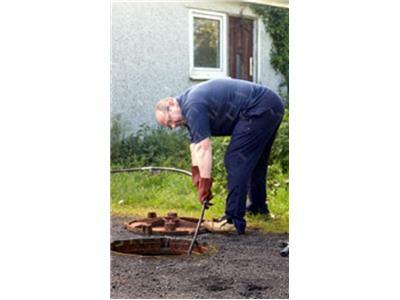 Application of Pressure Washer systems. 7. 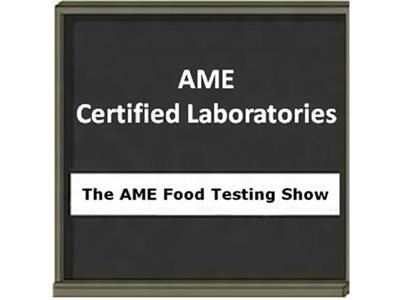 Addressing microbial splash issues. 8. 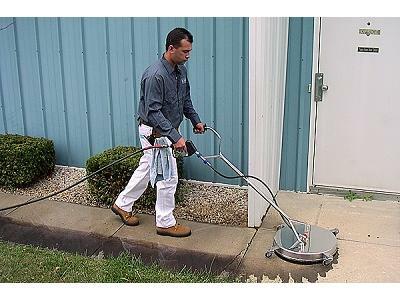 High temperature pressure washer systems.